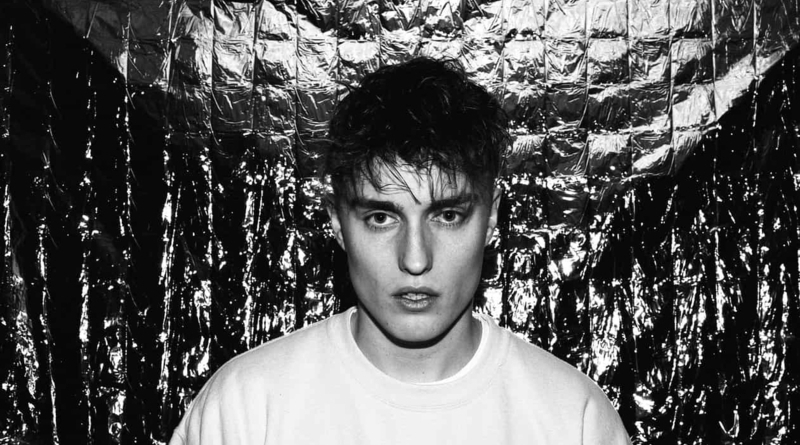 The brightly talented 24-year-old singer songwriter from Newcastle, Sam Fender, is set to headline Birmingham’s O2 Institute in May in support of his debut album, Madness. Fender’s husky yet soulful voice echoes the likes of Bruce Springsteen and Hozier, blending it well with recording his songs in a garden shed. His newest single ‘Play God’, sharply cuts into a dystopian world, created and watched by the omniscient “He”. To top it all off last month Fender was also revealed as the Brit’s Critics Choice for 2019. If that isn’t enough to shout about, tickets were quickly snatched for Fender’s biggest UK tour so far, with an extra date in London also selling out. The tour consisting of both UK and EU dates, is a victory lap ahead of the release of his first album Madness. What makes this young musician stand out from the crowd is the focus and attention to detail on poignant worldly issues in his songs, including male suicide rates and the problem of homelessness. Sadly, this tour is now sold out, but you can search for resale options here. Dates for this tour are below.